Scott Weiland died from a toxic mix of drugs including cocaine, alcohol and ecstasy, The Hennepin County Medical Examiner’s Office has said. The medical examiner also noted a history of heart disease, asthma and substance abuse. Stone Temple Pilots frontman Scott Weiland, who was 48, was found dead on his tour bus outside a hotel in Bloomington, Minneapolis, on December 3. The medical examiner determined Scott Weiland’s death was an accident. Bloomington police said at the time they recovered a small amount of cocaine on the tour bus. Scott Weiland rose to fame with the Stone Temple Pilots, becoming one of the most commercially successful US bands in the early 1990s. After the band split up in 2003, Scott Weiland went on to front supergroup Velvet Revolver alongside Slash, Matt Sorum and Duff McKagan of Guns N’ Roses and Dave Kushner of Wasted Youth. 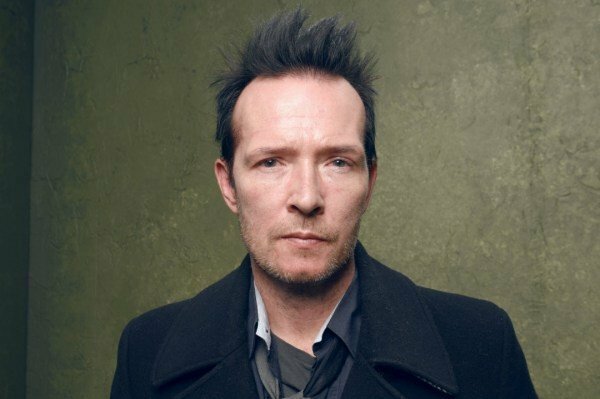 Scott Weiland had a long history of substance abuse-related arrests – in 1995, he was convicted of buying crack cocaine and sentenced to probation. The singer was jailed in 1999 for violating his probation after being convicted of heroin possession in 1998, and four years later was sentenced to three years’ probation for drug possession. In 2008, Scott Weiland was sentenced to eight days in jail after pleading no contest to a DUI charge. Velvet Revolver frequently had to alter schedules to accommodate Scott Weiland’s court appearances and spells in rehab, parting ways the following year, blaming the singer’s “erratic behavior”. Scott Weiland later returned to the reformed Stone Temple Pilots – but in 2013 they, too, ejected him from the band, claiming he had been “misappropriating” their name to further his solo career.